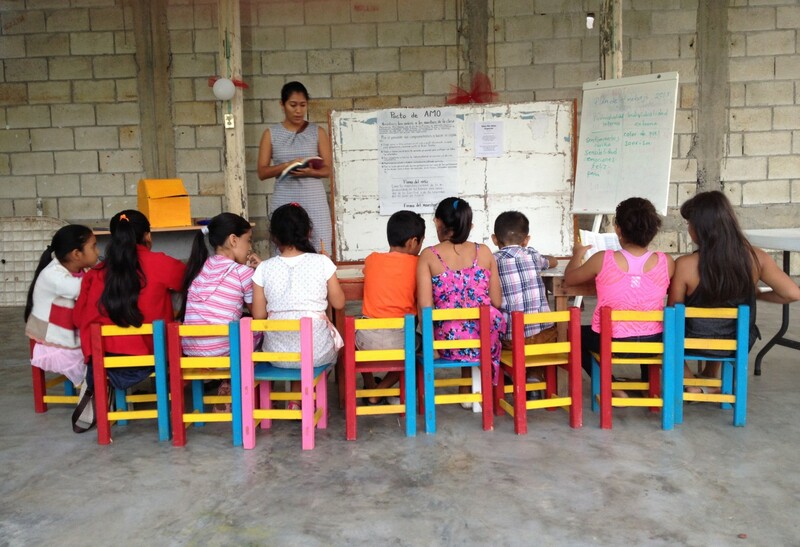 For the past year, we have been asking for prayers for twelve individuals undergoing intense preparation to become trainers and disciplers using Biblical Foundations for Christian Education and the AMO® Program in Mexico. And now all have been certified! Thanks to God and thanks to all of you for your prayers and support. 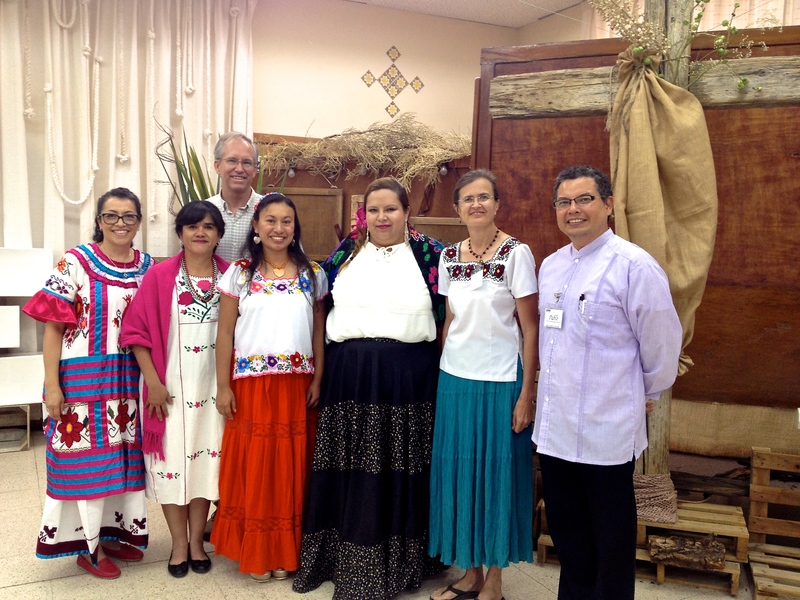 The latest group of five trainers were certified in Puebla the week after Easter. All together, there are now 17 trainers in Mexico, all from different backgrounds, different ministries, focused in different communities or regions of the country and with individual callings, yet, all working together in the Spirit using AMO for the big-picture goal of discipling the nation. An extra blessing and provision from God for us in Puebla was having Carol Friesen and Carmelo Borbolla join us. Carol is Director of Member Care for The Antioch Partners (TAP) and came to visit all the TAP Partners in Mexico. Pastor Carmelo is pastor of Nueva Vida church in Oaxaca which we have worked closely with. Pastor Carmelo commissioned the new trainers and Carol prayed for them. Dr. Elizabeth Youmans was, of course, also constantly with us in prayer and through Whatsapp. There is a growing community supporting and working together in this effort. Please, pray for all these trainers and their families as well as all the AMO teachers (about 80) and their students (some 2500). Also, pray for God to begin revealing the next class of training candidates. Please, contact us if you would like us to visit your church to share more. Francelia and Chris with new AMO Trainers (L to R) Betzabé Borbolla, Judith Díaz, Liliana Rojas, Susie Frerichs, and Pablo Borbolla.